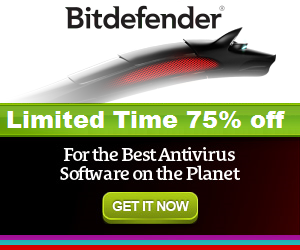 Buy Bitdefender license key for 3 PC’s or 1 PC. And get FREE inKline PC Booster 7 for 3 PC’s. 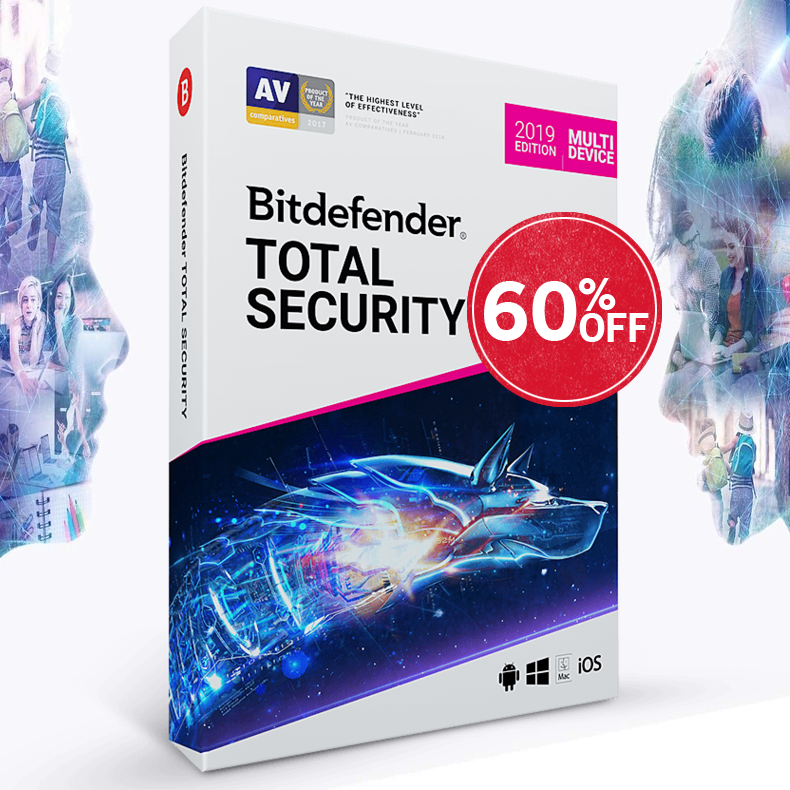 This is a great deal for our consumers and one you will be sure to want to take advantage of right away.